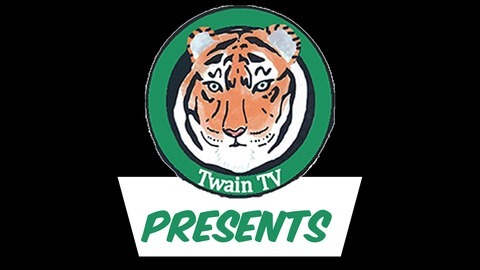 These are the Podcasts produced by the students of TwainTV. Each episode will cover different topics, so see the show description for more information. 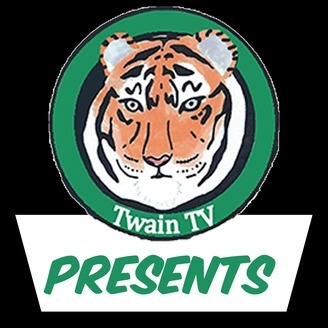 Mr. S sits down with Cathy of Twain Travels and Mariana of Hallway Chatter to discuss their podcasts and what listners can expect from their shows.